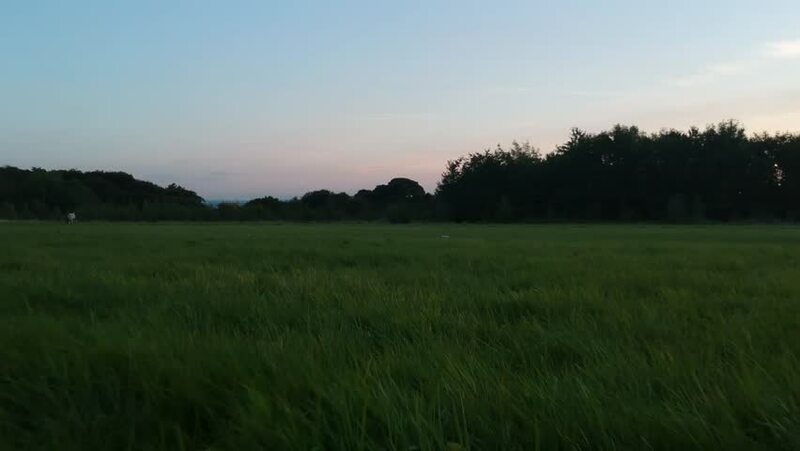 Drone flying on grass towards a plastic bottle, thrown in the middle of a field. 4k00:24Aerial View. Panoramic Summer landscape. The picturesque landscape with meadow, trees and agricultural field. Morning Fog. Aerial camera shot. 4k00:13Aerial drone shot of the morning field with mist and fog. Shot in 4K (UHD).